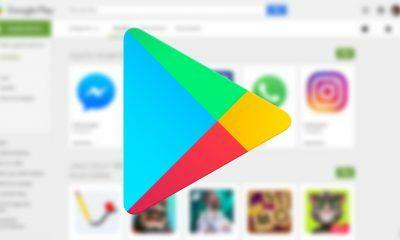 Recently, a new version of Google play store has been released with the version number 13.2.19. The latest update has brought many changes in the app, such as new dark header color, event cards, bugs fixes and couple of user interface improvements in the application info. But, a few days ago we have discovered a new version of Google Play store, and it’s going to update once again. The new version has been listed as 13.3.16, and its APK is available to download too. We always keep you updated with all the latest update of Google Play store with its upcoming features. So, if you are the one who always seeks for the most recent updates of applications. You are at the right place. We also provide a safe and secure download link with trusted sources. The latest Play Store APK update is bringing an improved user experience because the last update was a major Google Play Store update and it already said some bugs are to be fixed soon. So, hopefully, this updated version will do the work. Click on the given link below to download the Google Play Store APK file. The Link will take you to a download page. Its completely safe and trusted source, we have checked the APK file. Now download the APK file. It weighs only 18MB. 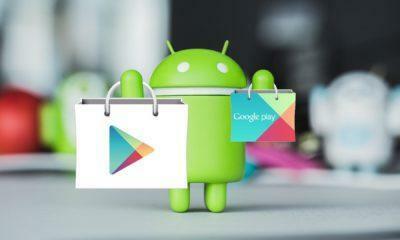 To Install Google Play Store on your phone, follow the following steps. Open the APK file you have just downloaded from the link. Tap on the Install button, and if you haven’t allowed the option of Unknown Source. It will show an error. Simply head over to your mobile settings> security> privacy and enable the unknown source option. Now the APK will install successfully. Open it and enjoy new features.